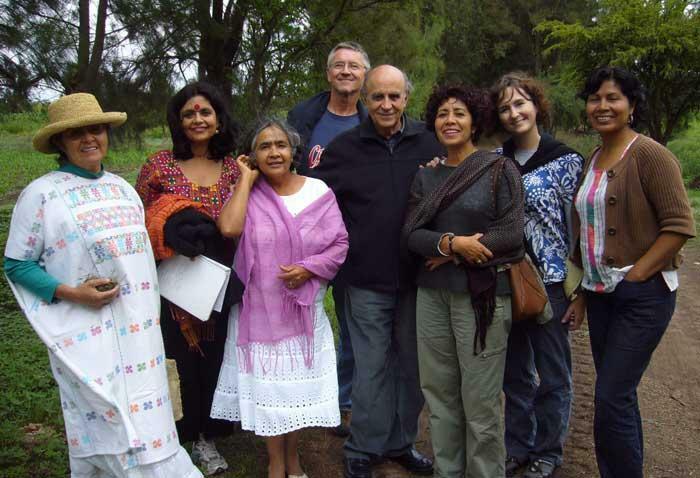 As a member of the Center for Global Justice you are a major sustainer of our work. Your regular donations provide a steady stream of income that allows us to guarantee salaries and ongoing expenses free from dependence on foundation funding. You can pay your dues by credit card on a monthly, quarterly or annual basis. To pay your dues by mail, follow the directions in the box on the right. You will receive an email receipt for each contribution and can cancel at any time. Please pledge according to your ability. There are no fixed dues levels, but suggested levels are a minimum of $10 monthly or $120 annually. The Center for Global Justice is a project of the Radical Philosophy Association, a 501(c)3 non-profit organization and all donations are tax-deductible for U.S. federal income tax purposes. For a one-time donation, follow the directions below. If you would like to be a Center for Global Justice Member and receive reminders by email, please include your email in the memo and designate "monthly" or "annual" membership.